What is a Jawline Filler? A jawline filler is an inert substance such as collagen, hyaluronic acid, or hydroxyapatite that can be injected into certain areas on your face to enhance and reshape your jawline. Why use a Jawline Filler? A strong, shapely jawline is an essential part of an attractive face. 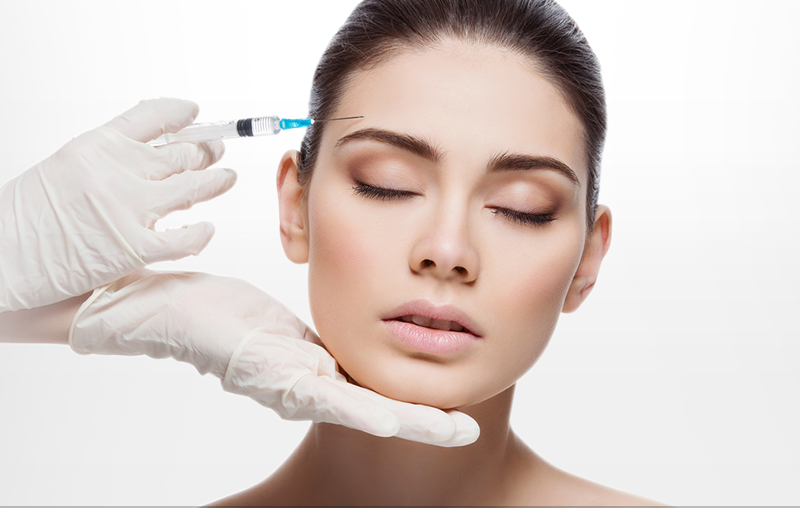 A carefully injected jawline filler can be used to improve your facial features and give a youthful appearance. 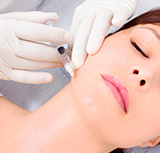 Are you a candidate for Jawline Filler treatment? You may be a candidate for Jawline Filler treatment if you have sagging jowls, loose skin in the neck and jaw area, or are unhappy with the appearance of your jaw. At One Skin Clinic, a filler can be expertly placed to sculpt your jawline in proportion to the rest of your face to give you the desired look. 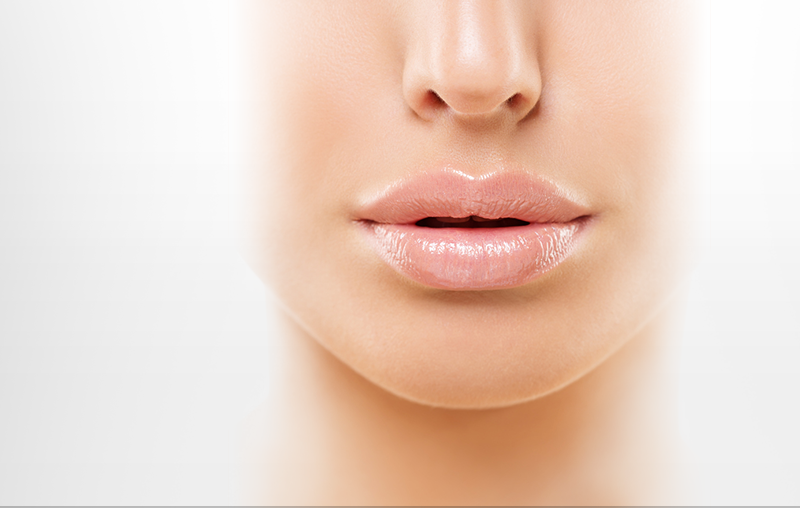 How is non-surgical jawline enhancement performed? 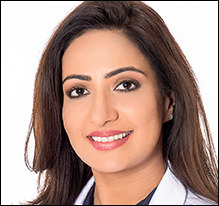 The procedure can be performed in the office setting and will only require some mild numbing cream application prior to the treatment. You may feel a slight pin prick as the needle enters your skin. 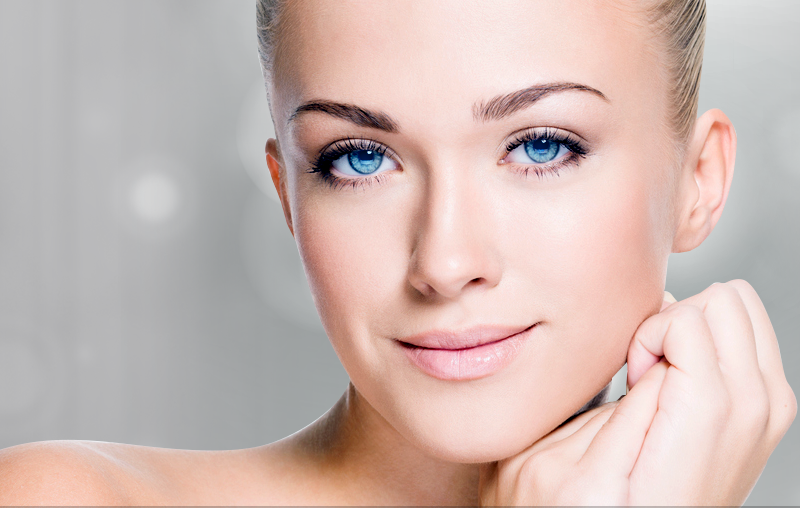 Multiple injections of a very small quantity of dermal filler are administered into specific areas along your jaw to aesthetically enhance the natural look of your face. You can leave immediately after the procedure to continue with activities of daily living. What are the complications or side effects of the procedure? Although the jaw line enhancement is very safe, there is a minimal risk of bruising, tenderness, redness or swelling, which will usually resolve without any intervention. 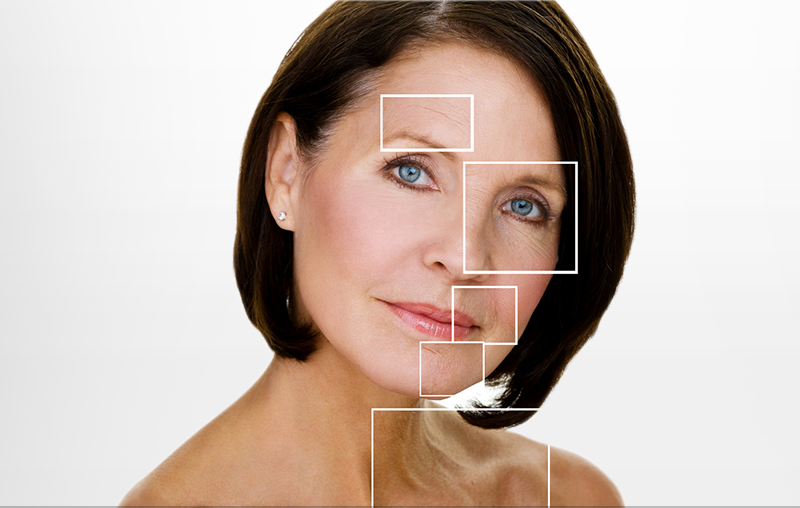 Sometimes, lumps may form under the skin due to accumulation of the filler in certain areas. This may be easily managed by light massaging or may eventually get reabsorbed into the skin. The improvement in your jawline will be immediately apparent and depending on the type of dermal filler used, the effect may last between 6 months to a year. Repeat treatments can be performed safely as needed.